We can help alleviate stresses and worries in the build-up of a wedding day by providing top to toe skin and body preparation. From relaxing massages, skin conditioning facials, waxing, hand and foot treatments to wedding day make-up we offer a FREE 30min consultation with a Bridal Stylist to help create the perfect package of treatments for you and the bridal party. Eve & Adam’s stylists also offer wedding day make-up application in the comfort of the Bride’s home or hotel room, helping to minimise upheaval on the big day. 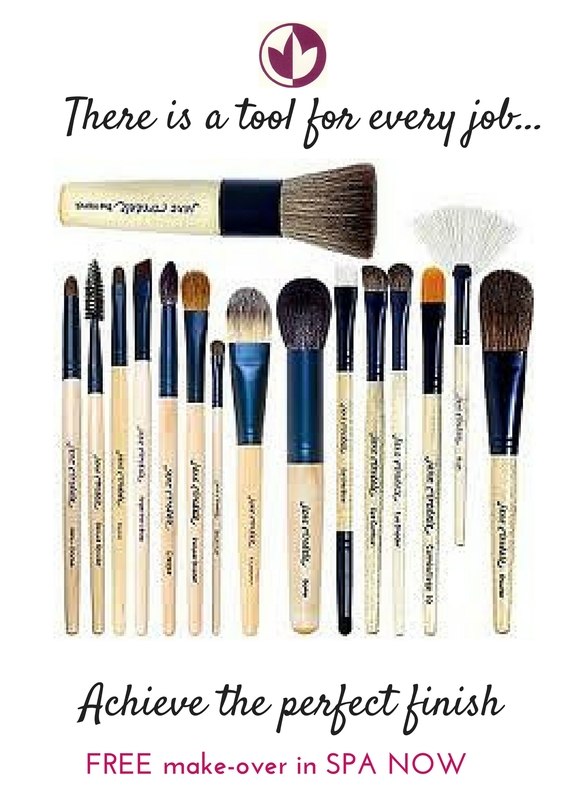 We stock the full range of Jane Iredale make-up. 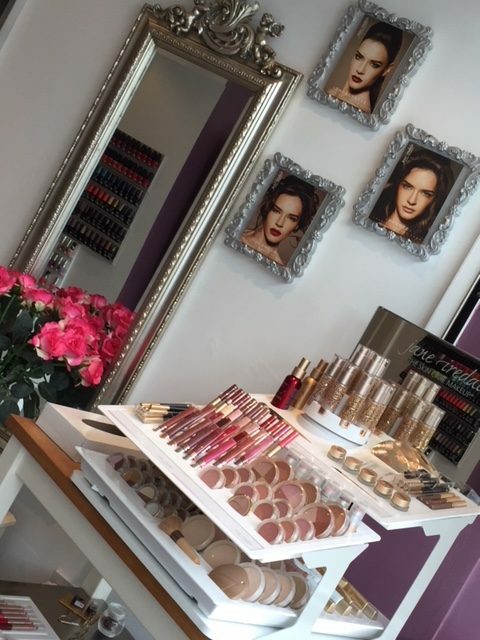 We offer mini make up applications FREE of charge in the spa. Make up lessons and special occasion make up is chargeable.